Fuel up at Baxter Marina and pick up a few things while you’re there. We have a full-service dock with dozens of convenience items like soft drinks, ice, beer, snacks, tackle, and so much more. Come by for a fill-up and enjoy marine-grade fuel no ethanol! We only offer quality fuel here at Baxter. 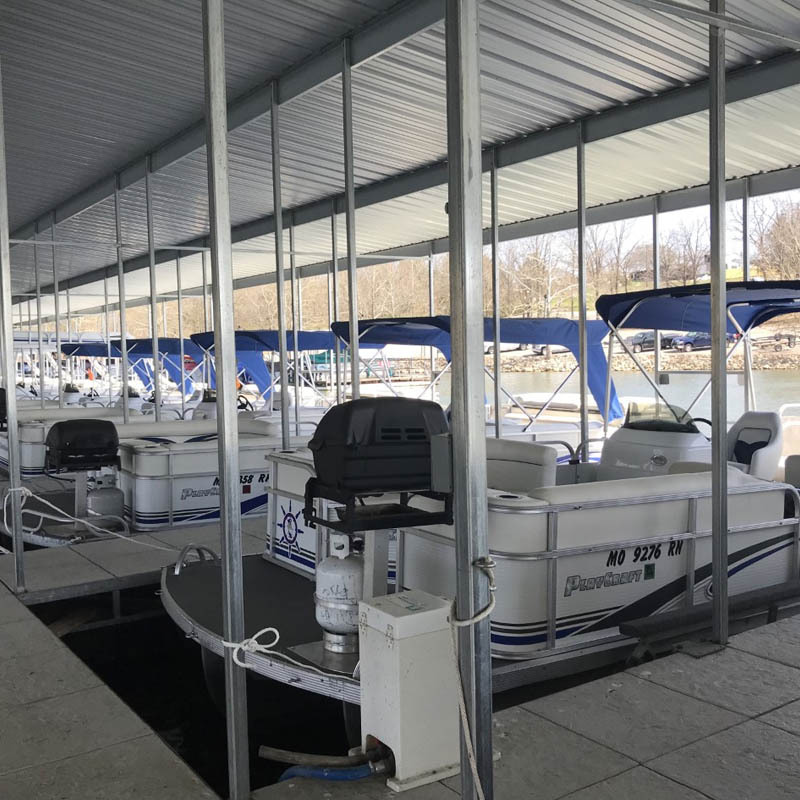 As an added convenience, Table Rock Lake Pontoon Rentals offers the largest and finest fleet of pontoons. Stock up on items for your day on the lake. We have ice cold beer, soft drinks, ice, snacks, and a variety of tackle. At Baxter Marina, we only sell 91 Octane ValveTect gasoline. Marine gasoline is “specially formulated” for marine engines and is designed to prevent the problems associated with ethanol gasoline, such as phase separation, moisture, poor stability and the formation of power-robbing carbon deposits. 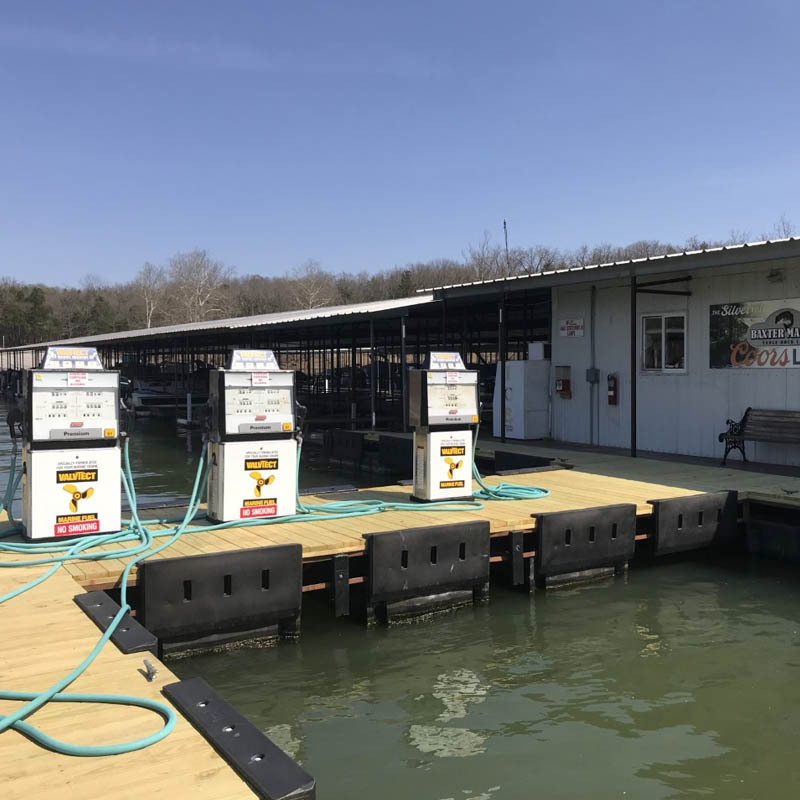 Our Ship Store is well stocked with just about everything you’ll need to have a great time on Table Rock Lake. Whether you’re needing snacks, soft drinks, cold beer, or ice for the cooler, we’ve got you covered! 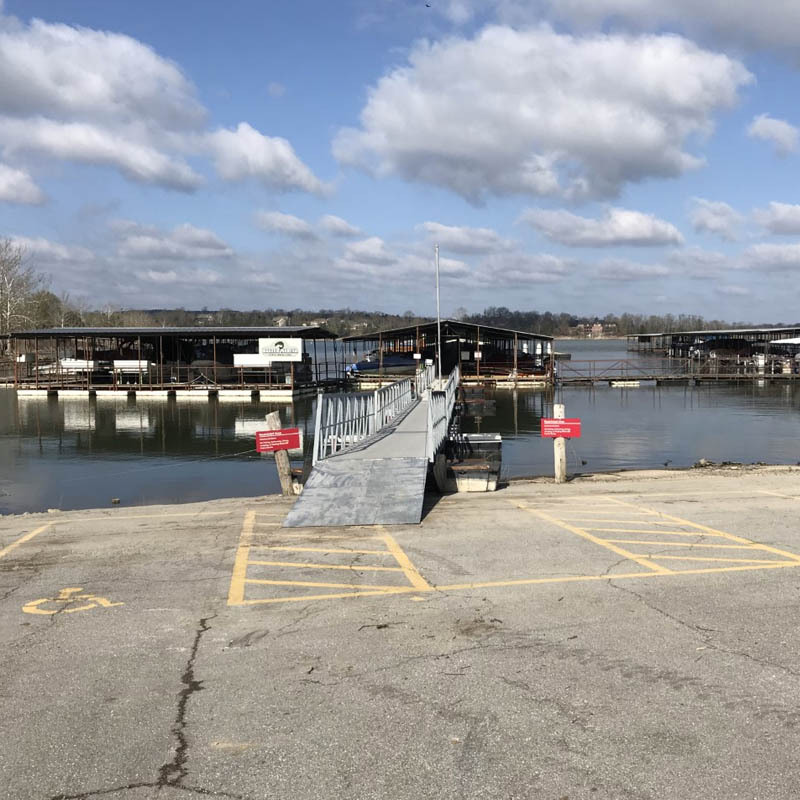 Baxter Marina is located in the middle of beautiful Ozark Mountain Country on Table Rock Lake which is a Corp of Engineers lake with more than 800 miles of shoreline. Table Rock Lake is known for its deep, clear, beautiful water, bass fishing, and recreation are this lakes highlights. Baxter Marina is close to all the Branson and Eureka Springs activities, shows and shopping, as well as Silver Dollar City, White Water, Celebration City and Shepherd of the Hills. Baxter Marina offers many services including a full-service fuel dock, store, boat rentals, wet and dry boat storage, and more. We will greet you at the dock, pump your fuel and get your ice for you as well. Our on-dock store offers many convenience items, such as food, drinks, ice, snacks, ice cream, and boating accessories. And for the angler, we have live bait and tackle, fishing licenses, and can even recommend guides for your fishing adventure. Table Rock Pontoon Rentals is located within the Baxter Marina Complex. Visit our Rentals page for more information.